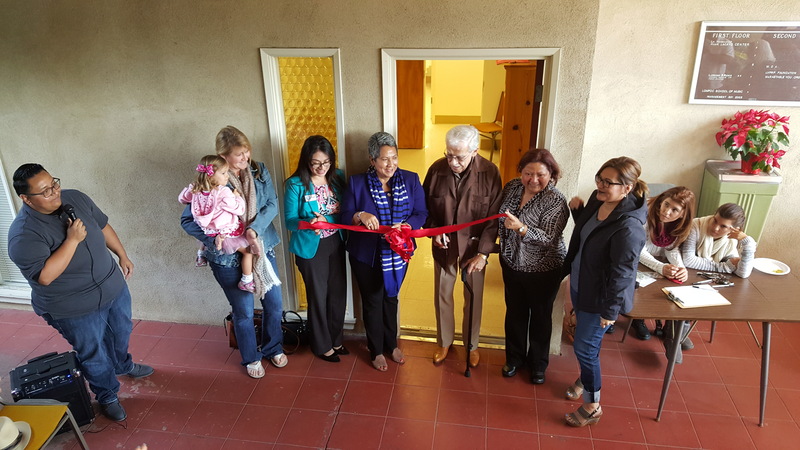 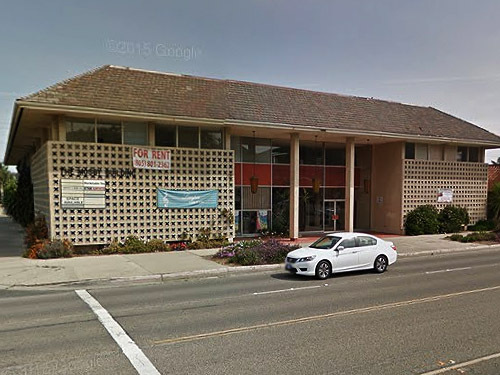 Lompoc office grand opening: La Hermandad’s mission is to address the legal, social, educational, and economical inequities facing immigrants, their families, our youth, and the senior population. 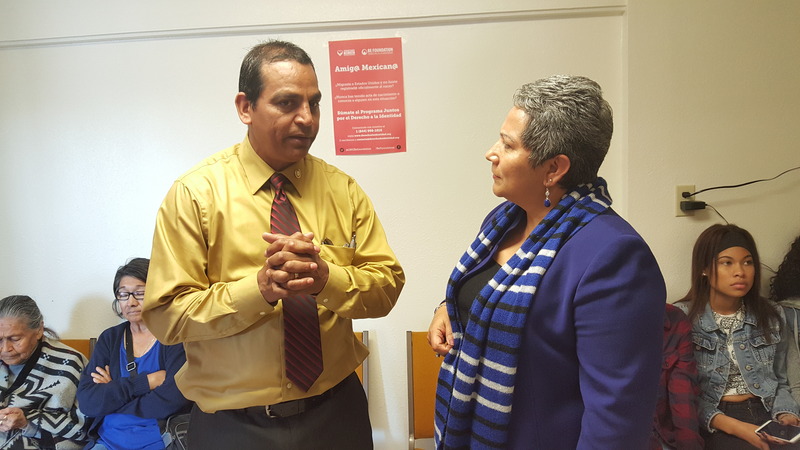 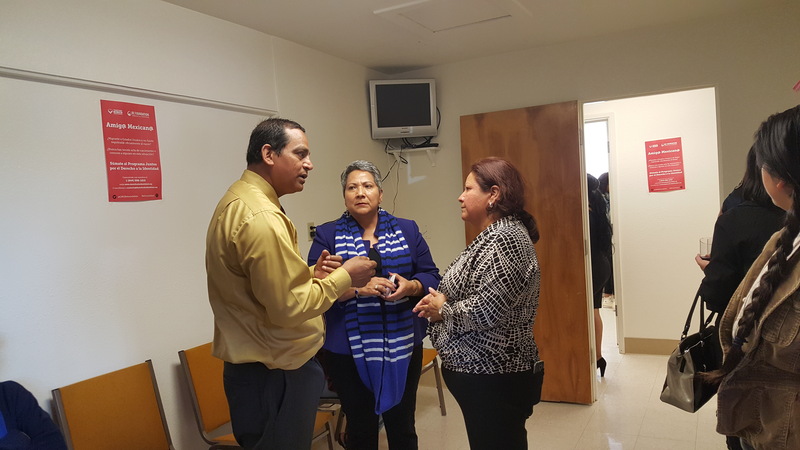 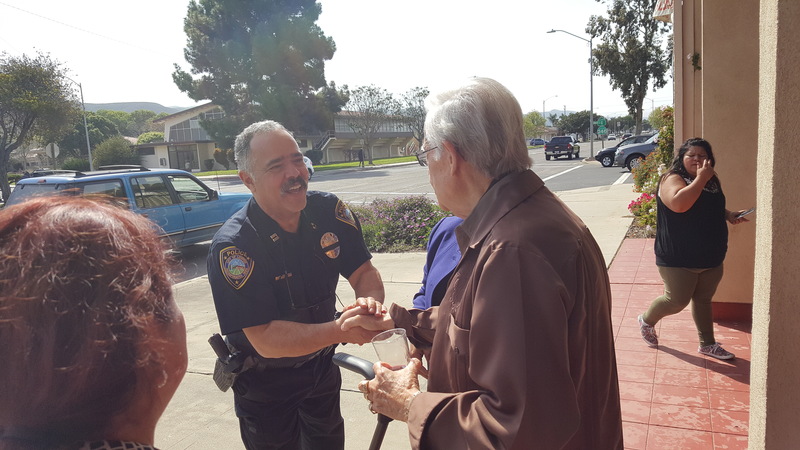 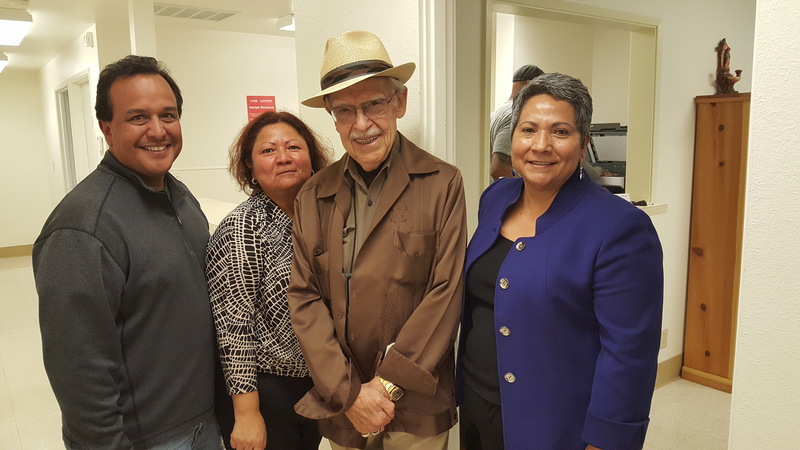 More photos of Lompoc’s office grand opening: La Hermandad’s mission is to address the legal, social, educational, and economical inequities facing immigrants, their families, our youth, and the senior population. 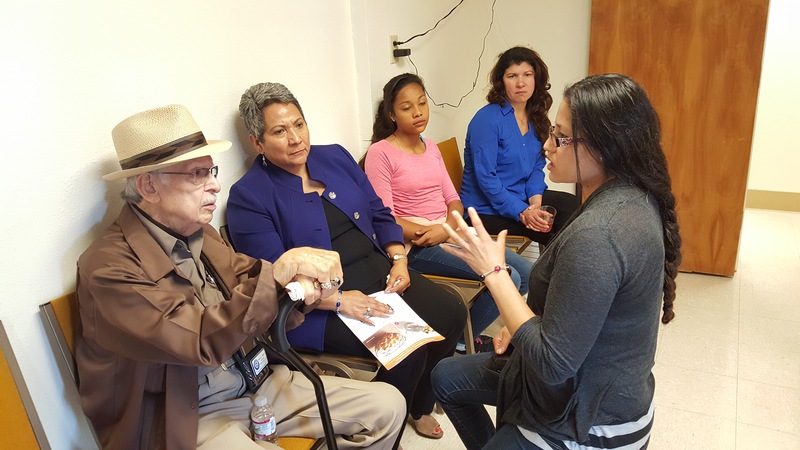 La Hermandad’s mission is to address the legal, social, educational, and economical inequities facing immigrants, their families, our youth, and the senior population.